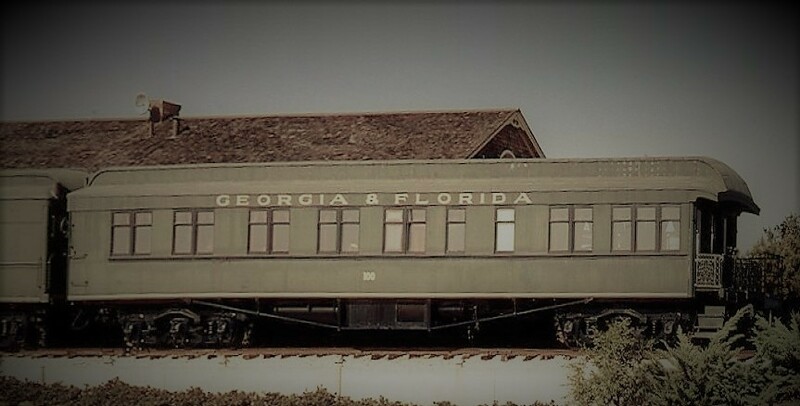 Thank you for posting the history of Ga & Fla railroad. Ed Benton shown in the picture is my father. I would very much like to get a copy of the picture and any other pictures/articles if possible.